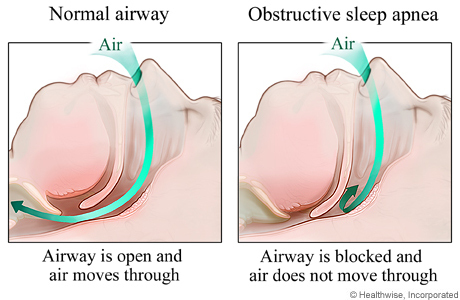 Nearly 40 million people in the U.S. have obstructive sleep apnea (OSA) and are undiagnosed and/or untreated. The risk of diabetes, hypertension, heart failure and stroke all increase when a person has sleep apnea. Many patients have been diagnosed through the sleep test study and treated with CPAP. Patients who have been treated with CPAP cannot tolerate the therapy. But we provide oral appliance therapy (OAT). The appliance therapy, specifically Thorton Adjustable Position (TAP), is both economical and effective.